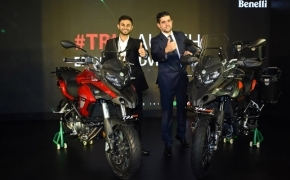 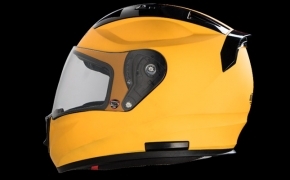 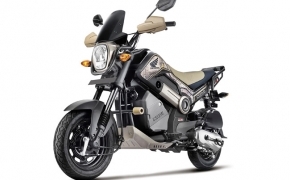 Bajaj had upgraded its popular scootrette M80 into a &quot;Major&quot; among the rural areas and the ancillary class even in urban cities, by adding a new and bold headlight and removing side panels. 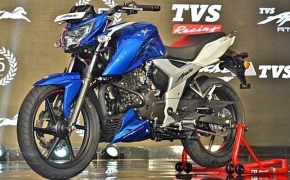 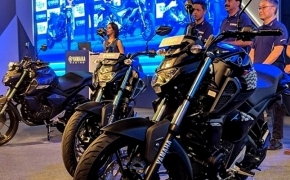 This time Bajaj also replaced the existing 2-stroke engine by all new 4-stroke engine making the- M80 Major 4S. 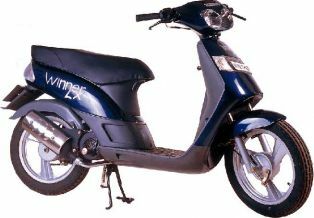 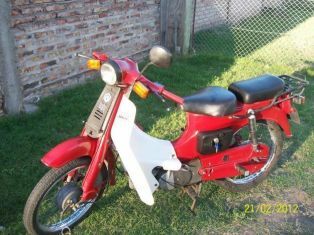 The K4 100 was a popular lightweight commuter of its time, it was also known for its very frugal 97.2cc 4-stroke engine. 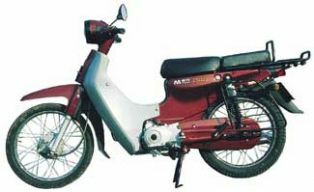 The Kinetic K4 100 was a direct competition to the &quot;Bajaj M80&quot;. 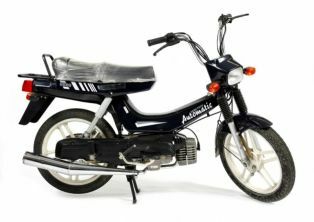 The Bajaj Rave was a strange looking moped with 74.08cc air cooled 2-stroke engine producing 3.6 Bhp of power at 5500 Rpm, it is the same engine used in &quot;Bajaj M80&quot;. 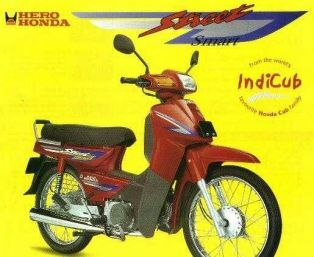 The Rave was featured with pseudo alloy wheels and telescopic front suspensions. 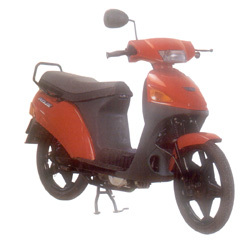 The Bajaj M80 was evolved from &quot;M50&quot; which was a 50cc scootrette as compared to the 74.08cc of M80. 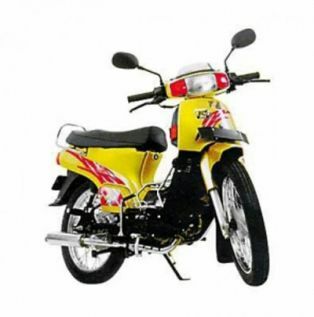 The M80 was having great pulling capacity which was obtained by its 74.08cc air cooled 2-stroke engine. 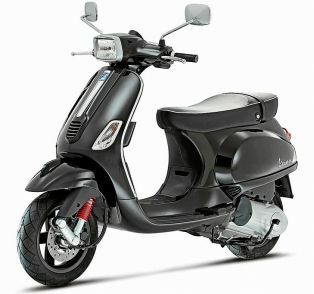 The M80 had split seats with fuel tank underneath the front seat.